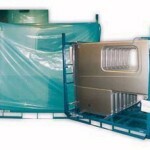 We offer cost effective VCI Packaging products with proven 100% Nitrite Free corrosion protection VCI technology, Our VCI Packaging is used for protecting metal components and equipment during storage, operations, and shipping. 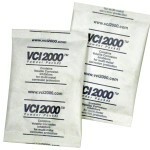 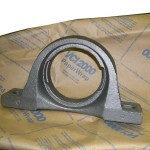 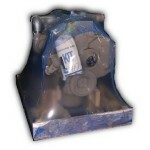 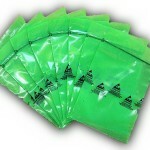 VCI2000® is non-toxic, safe, environmentally friendly, easy-to-use, and Recyclable. 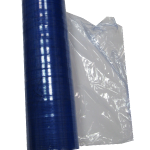 Our VCI Packaging products provide the most effective dry packaging which don’t leave residue on metal surfaces being protected. 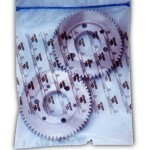 Our VCI products can meet each individual customer’s needs. 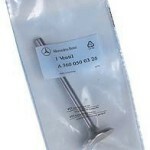 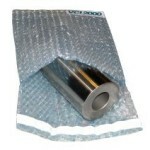 Whether you are looking for a small bag to package a metal part or are looking for a larger bag to cover equipment during shipment, VCI2000® Packaging products will protect your product from corrosion.